Approx. 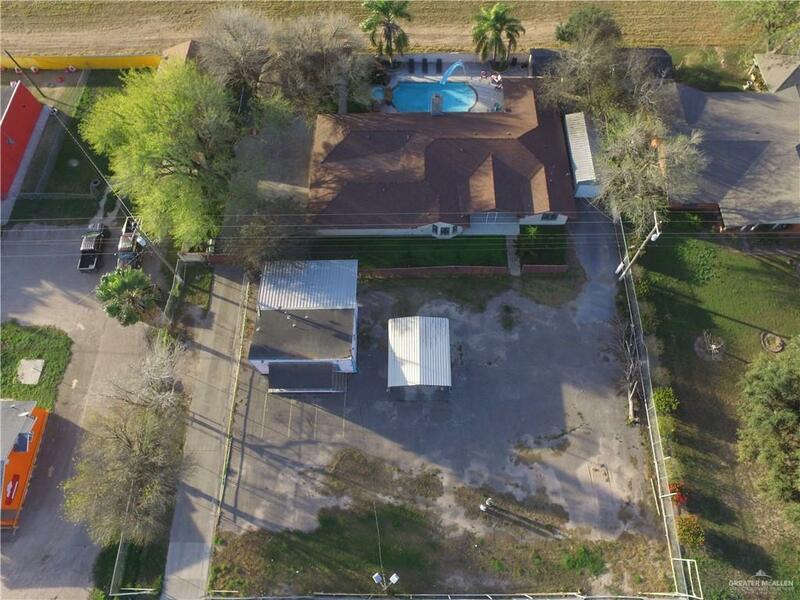 1/3 of an acre right off Palma Vista Dr (Frontage) in Palmview. Between Greene Rd and Minnesota Rd. 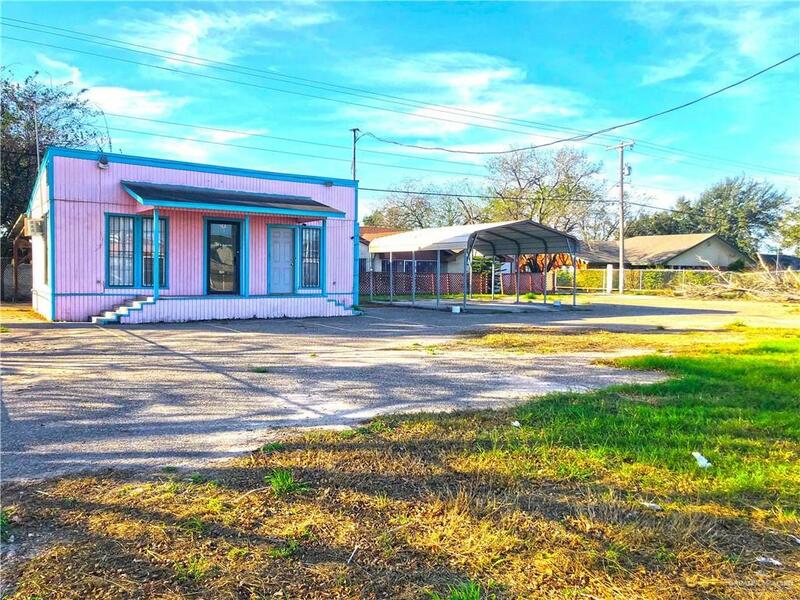 Great for car lot with plenty of parking and an office of 420 SqFt. 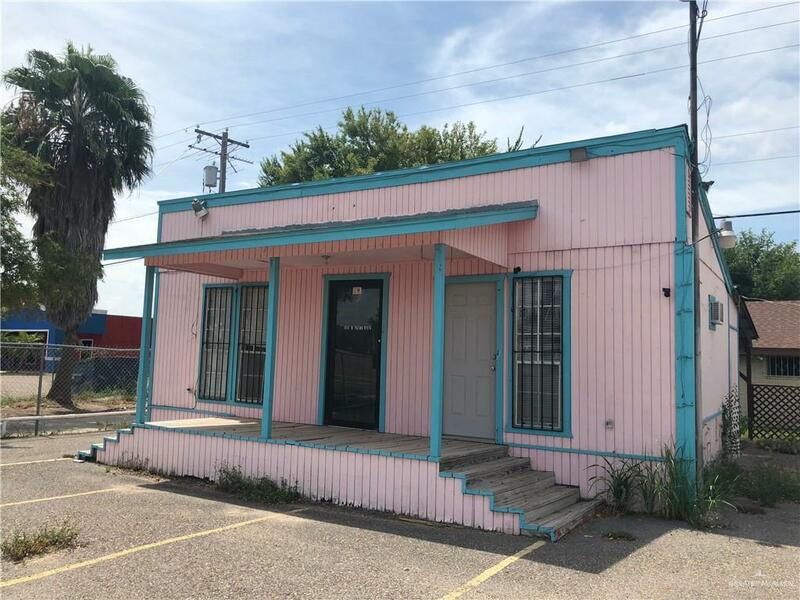 Don't miss out the opportunity of opening your own business today in such a centric location with plenty of visibility.Residential property(MLS#309443) behind the listed property can be purchased together. CONTACT AGENT FOR FURTHER DETAILS. Listing by Jose V. Narvaez of Star Realty Group, Llc.